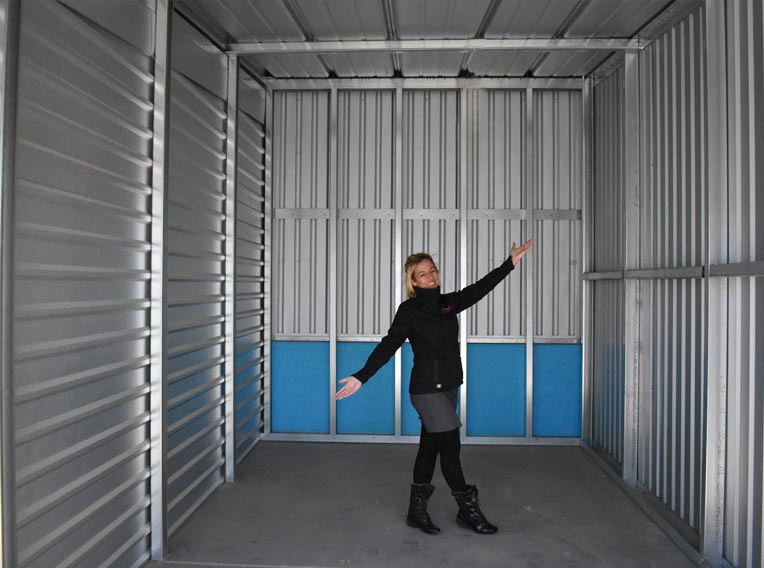 10' X 20' Storage Spaces Available! Utah can be a windy place, why not leverage that power to support natural energy? Intermountain Commercial Storage is Utah’s only storage facility with a state-of-the-art wind turbine. Store your valuables with us and support our beautiful Utah environment! All units are 10’ X 20’. Upon request, we can modify the unit to a larger size. Ask us how! Submit your reservation request online and get our special web pricing of $125 per month. Utah’s only wind-powered facility. Store with us and support the environment. Conveniently located, just 10 minutes from the Airport and Downtown Salt Lake City. Reserve today from the only eco-friendly wind-powered storage facility. Support Utah’s clear air by storing your valuables with us! Located conveniently off the Interstate 201 in a quiet business park just 10 minutes from Downtown Salt Lake City. Fill in the form below and one of our friendly staff members will contact you! 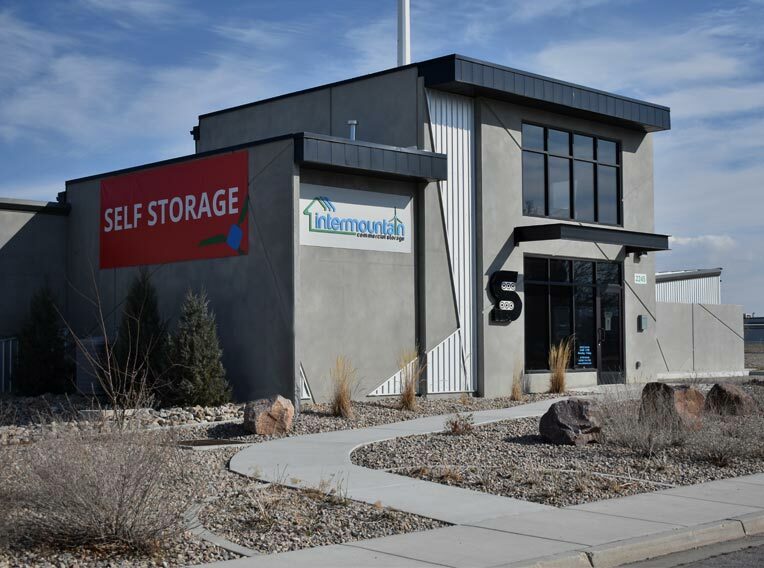 © 2019 Intermountain Commercial Storage.